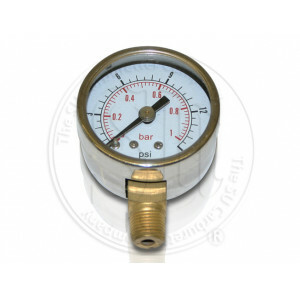 Fuel pressure Gauge 0-15 PSI 0-1 Bar. 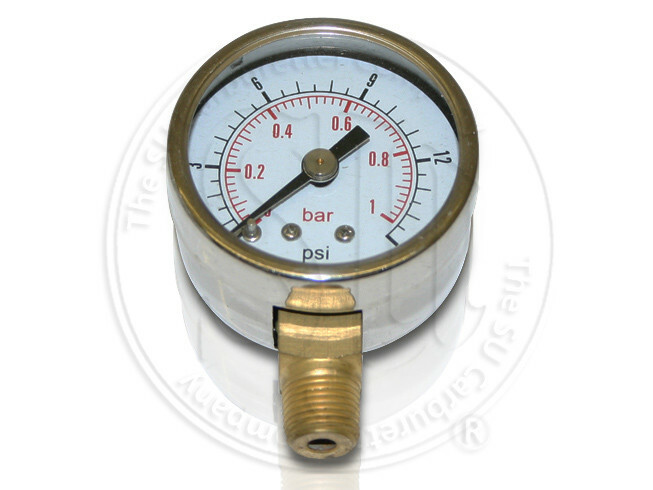 Fuel Gauge is for setting up pressure only. Not for permanent fitment.